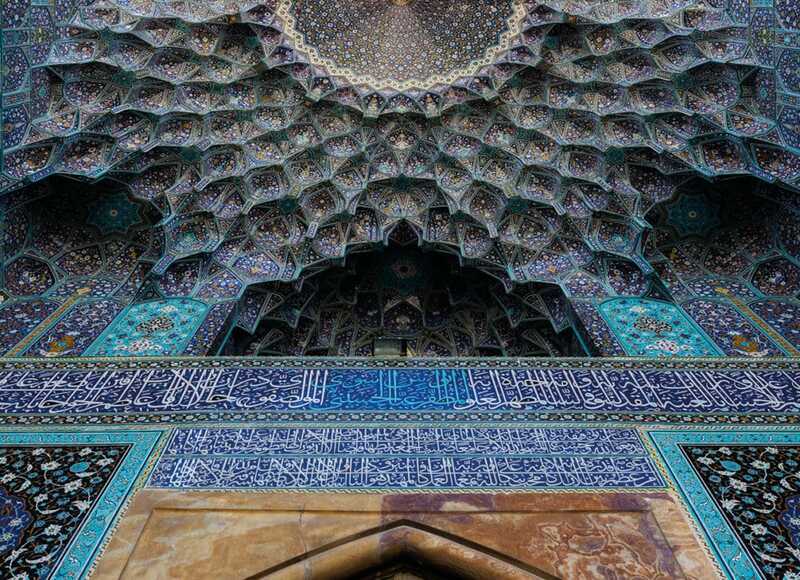 Following the electrifying lecture Matisse and Islamic Art last year, we are delighted to support The Prince’s Foundation, School of Traditional Arts in welcoming back Dr Michael Barry to give a lecture on “Roofs of Heaven” from around the globe. Beginning with Rome’s pagan Pantheon converted into a church, to its glorified replica in the Hagia Sophia in Constantinople which turned into a prototype for the world’s mosques (as Oswald Spengler so shrewdly observed). From the marble and turquoise cupolas of Mughal India and Safavid Persia to the stalactite corbellations of Spain’s Alhambra, and the soaring cathedrals of colonial Latin America: this illustrated lecture explores how domes and star-flecked ceilings of the three sister faiths opened symbolic visions of the skies to worshippers. This sumptuous comparative visual journey traverses seventeen centuries of sacred architecture. This lecture is part of the Bagri Foundation Open Programme at The Prince’s Foundation School of Traditional Arts which aims to expand the scope of Asian arts courses at the School.